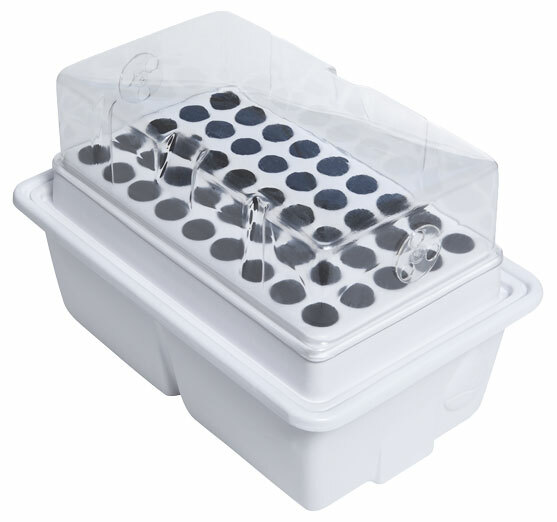 oxyCLONE 80 is a simple, compact, recirculating cloning system. It works with a variety of cuttings, allowing you to have a perpetual garden year-round. Now powered by Active Aqua’s premium, BPA-free water and air pumps! The submersible pump delivers constant turbulence to your reservoir while the attached Venturi valve naturally draws in air bubbles. For maximum aeration, the four-outlet Active Aqua air pump provides a constant flow of dissolved oxygen through four circular 4" air diffusers. 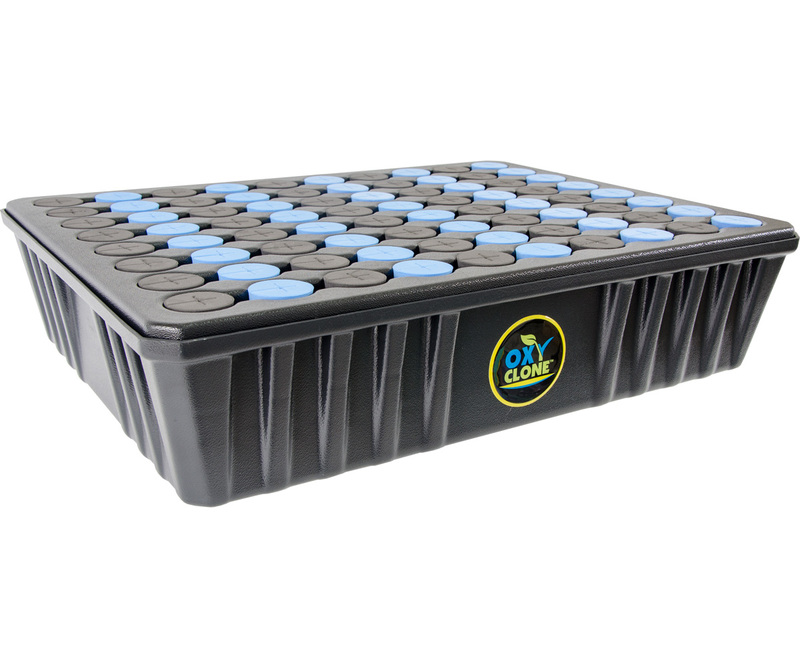 No other cloner delivers dissolved oxygen like the oxyCLONE! For tips and FAQs, please visit www.oxyclone.com.